Whereas past governments have been single-minded in their attempts to keep the details of an impending budget secret, the Tories are taking the opposite approach. The Conservative government is taking a novel approach to secrecy concerning the January budget: it is announcing everything ahead of time. So far, Canadians know the federal deficit will be about $34 billion in the next fiscal year and $64 billion for the next two years. There will be $7 billion in public works spending, $1.5 billion for jobs training, $2 billion for social housing and a raft of permanent income tax reductions, likely aimed at the middle class. The opposition in Parliament has been sputtering with outrage as federal ministers release dribs and drabs of budgetary gold in newspapers and on television, everywhere but in House of Commons. 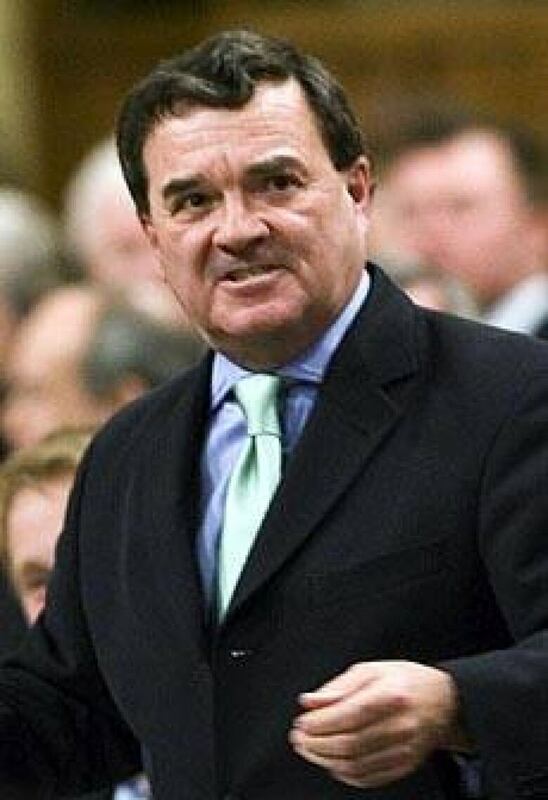 In fact, there might be precious little for Finance Minister Jim Flaherty to talk about when he rises Tuesday to table the government's stimulus budget. "It seems like a kind of campaigning rather than the releasing of secret information," said Lori Turnbull, an assistant professor of political science at Halifax's Dalhousie University. Indeed, the new approach in Ottawa could mean that measures such as the electronic encrypting of budget documents at the Department of Finance and the slightly-demeaning escorting of reporters to the washroom by security officials during the budget lockup will be relegated to the dustbin of parliamentary history. None too soon, say some Ottawa watchers. "[Budget secrecy] hasn't mattered in 10 years," said one former finance official who has been involved with past budgets. The usual explanation for preventing early release of budget matters stems from the reaction in equity and currency markets to their details. Traders in Canadian securities or other financial instruments could gain monetarily by knowing in advance certain provisions in Ottawa's budget. "Budgetary secrecy is a matter of parliamentary convention. Its purpose is to prevent anybody from gaining a private advantage by reason of obtaining advance budgetary information," said then Speaker of the House of Commons John Fraser in a 1987 Parliamentary debate. This country's most recent case of private gain from the advance knowledge of budget provisions involved the 2005 leak of planned changes to Canada's existing tax rules governing income trusts. 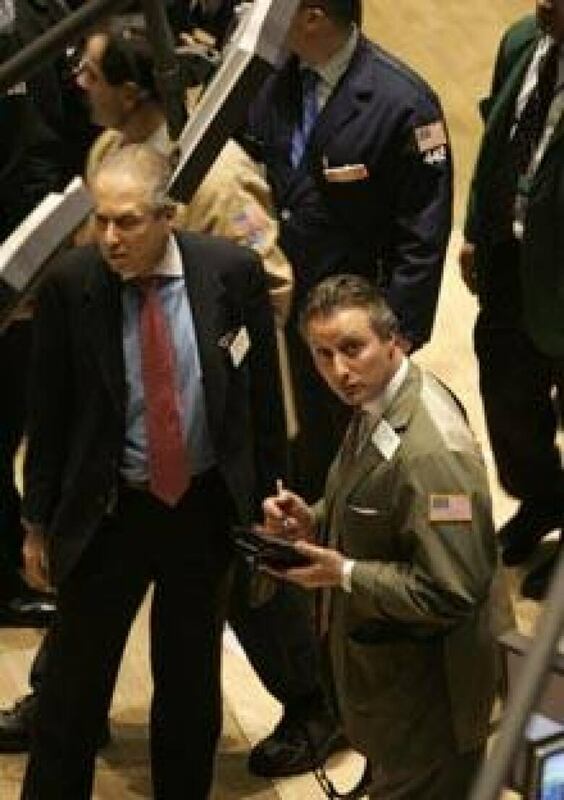 That move, when introduced, eventually cost the holders of these investment vehicles millions in capital losses. Mid-campaign word of a possible RCMP probe of the leak is widely credited with costing Paul Martin's Liberal government the subsequent federal election. Two years later, the RCMP alleged that a finance department bureaucrat profited personally from the information. But, a leak does not have to be that specific to benefit investors. For instance, in 1971, then U.S. president Richard Nixon dumped the gold standard for the American dollar, a move that led to a quick drop in the currency's value. Obviously, a currency trader would have profited by knowing when Nixon was axing the gold valuation of the dollar. Similarly, dollar traders tend to sell the currency of a country posting a large budget deficit. So, the Harper government's announcement of a $64 billion two-year fiscal shortfall might have enticed investors to dump the loonie. In Canada, the government have relaxed its budgetary paranoia since the mid-1980s when Ottawa examined whether to charge a television reporter after he broadcast the details of a budget he found in a garbage can. For one thing, budgets are now tabled after markets have closed for the day. That said, secrecy still serves a purpose, experts said, albeit perhaps a different one from preventing investors from profiting unfairly from such information. For example, other departments within the federal government do not really know what they will receive before the budget is tabled. If senior bureaucrats within different ministries knew how much — or how little — cash they are slated to receive, they would be tempted to go back to the Prime Ministers' Office and re-argue their case for more money, the former budget insider said. "It is the last bastion of secrecy between Finance Ministry and PM. Typically, they don't want other ministers to know exactly what is in the budget until it announced," he said. All this works differently in the United States. South of the border, the U.S. president usually sends the budget down the street to Congress. Because the American Senate or House of Representatives can — and do — vote against what the president wants, however, getting the White House's proposal through Congress can become a long and tortuous process. In a few cases, Congress has actually passed the budget for a particular year in the next calendar year. In Canada, the government's budget is usually the finished product of hearings and various negotiations, not the beginning of this process, as occurs in the United States. That means, with a majority in the House of Commons, the government gets through what Ottawa wants. The fact that the Harper government only holds a minority mandate is why the Conservatives are willing to leak out the budget provisions in this manner, Turnbull said. By laying out each individual provision publicly, Ottawa is generating voter support for its passage, she said. "[In this case], the opposition will not feel it can vote against it," Turnbull said. Otherwise, the Liberals and New Democrats will face charges on the campaign trail — because an election would almost certainly follow a "no" vote on the budget — that they opposed infrastructure spending or public housing or one of the other provisions in the document, she said.